English is the basis for the overwhelming majority of our communication, as a school, a community and throughout our country. It is also the primary language of much of the world. Our English Faculty teaches all of the nuances of communication from entry in year 7. A broad range of language and literature genres are studied and our students develop the skills of confident writers and speakers, with the capacity to analyse text in depth and construct coherent and well-structured arguments. Students study English 4 of the 5 weekdays in the lower years and every day at GCSE. All students study English Language and English Literature at GCSE and we offer English Literature and English Language and Literature courses at Advanced Level. The school also uses Renaissance Learning’s ‘Accelerated Reader’ programme and is a ‘Master Project Manager’ school, currently one of only 17 schools in the country to receive this highest available recognition, for student’s excellent engagement with regular reading. This year serves as an introduction to the key skills required for GCSE: creative reading and writing, exploring viewpoints and perspectives, studying literature of high quality and investigating pre-20th century literature. This year builds the key skills required for GCSE: creative reading and writing, exploring viewpoints and perspectives, studying literature of high quality and investigating pre-20th century literature. Please note that the modules will be delivered in a sequence that each teacher deems appropriate to the needs of each teaching group. In years 10 & 11 students continue to build on the skills developed in previous years with regard to creative reading and writing and exploring viewpoints and perspectives. As they progress through Year 10 and 11 these skills become more closely aligned to the GCSE exam questions. Paper 1 skills are embedded in Year 10, in Year 11 the focus turns to Paper 2. The modules below were developed to explore the skills required for both exam papers and may be taught in any sequence. At KS4 students study the set texts prescribed by the exam board. Year 10 begins with the development of skills necessary for examining literature at this level, all teaching groups focus on a minimum of five poems from the Power & Conflict cluster in the AQA anthology. From October onwards the texts covered will be at the discretion of the class teacher, as will the teaching sequence. 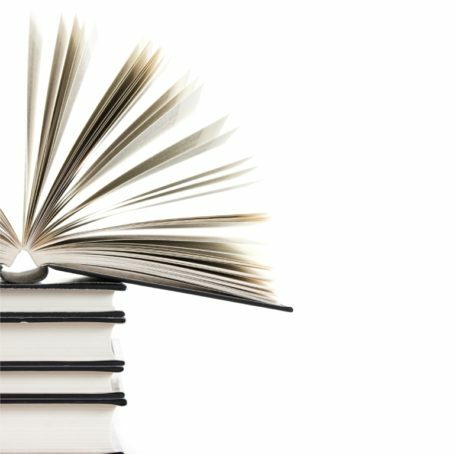 All texts will be delivered by February of Year 11 so that revision and exam technique can be the sole focus as the GCSE exams approach.